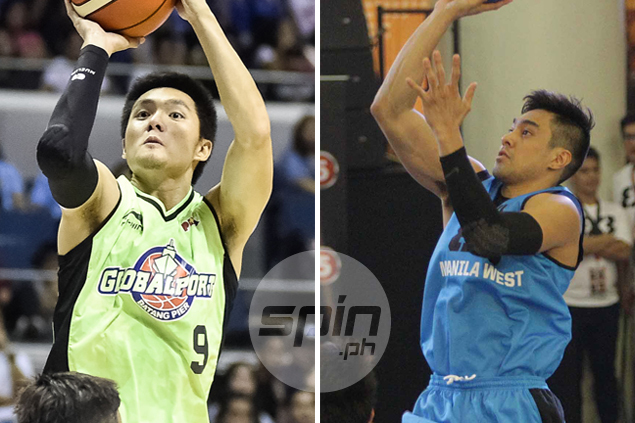 Joseph Yeo is set to bolster the offensive armony of Meralco, which sources say has acquired the former La Salle star from GlobalPort in a trade for Rey Guevarra. MERALCO is not satisfied with reaching the PBA finals for the first time. In a bid to fortify their roster in the new season of the league, the Bolts acquired gunner Joseph Yeo from Globalport in a trade consummated late Friday night. The Batang Pier in exchange got the services of slam dunk champion Rey Guevarra in the on-on-one deal. The trade papers have yet to reach the Commissioner’s Office, but sources involved in the agreement doesn’t see any hitches in the approval of the transaction. The move was the first bold step undertaken by Meralco in the offseason following its runner-up finish to Barangay Ginebra Kings in the season-ending Governors Cup. Yeo has long been rumored on the way out of the Batang Pier since early in the Commissioner’s Cup when then coach Pido Jarencio inexplicably benched him for two straight games. Meanwhile, Guevarra returns to the same franchise that traded him to Meralco in 2013 in a two-team, six-player deal that included among others Sol Mercado and Vic Manuel.